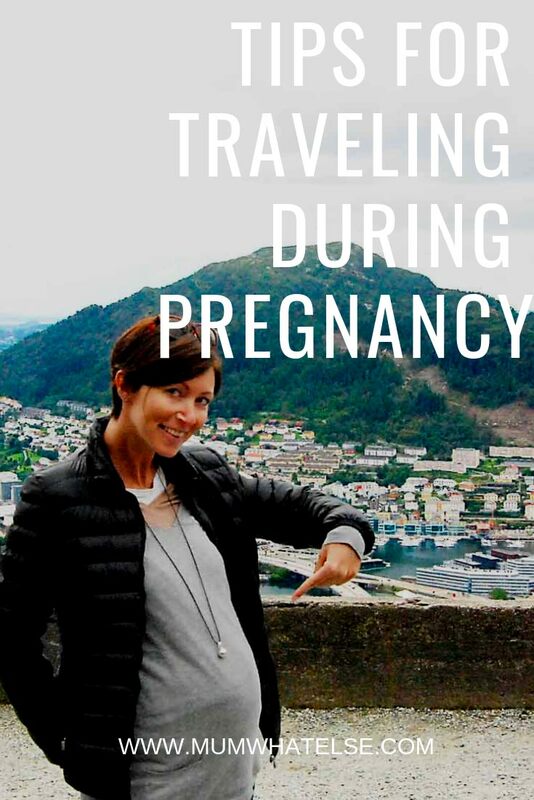 Traveling while pregnant is possible, you can go everywhere if your pregnancy is physiological and there are no complications that you need to rest. 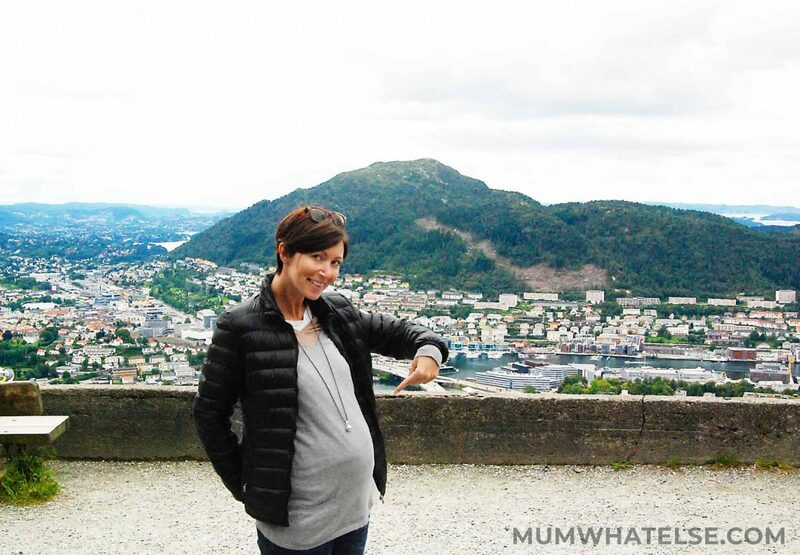 I travelled in Norway during my second trimester and I can’t recommend enough to do the same and make the most of it before your little one arrives into the world. If you love to travel, then pregnancy is the right time to do what you love, with just a few restrictions due to the common sense. You can go practically everywhere, if your doctor has given you a green light for traveling. You might only adapt the rhythm you used to travel. 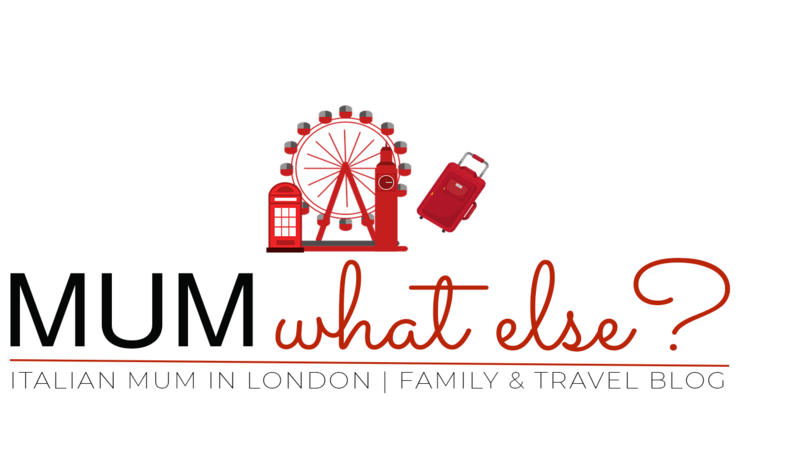 Let’s see together what is suggested to do, when is the best time to travel when pregnant, which destination to choose and many other tips for traveling during pregnancy. WHAT IS THE BEST TIME TO TRAVEL DURING PREGNANCY? WHERE TRAVELING TO DURING PREGNANCY? 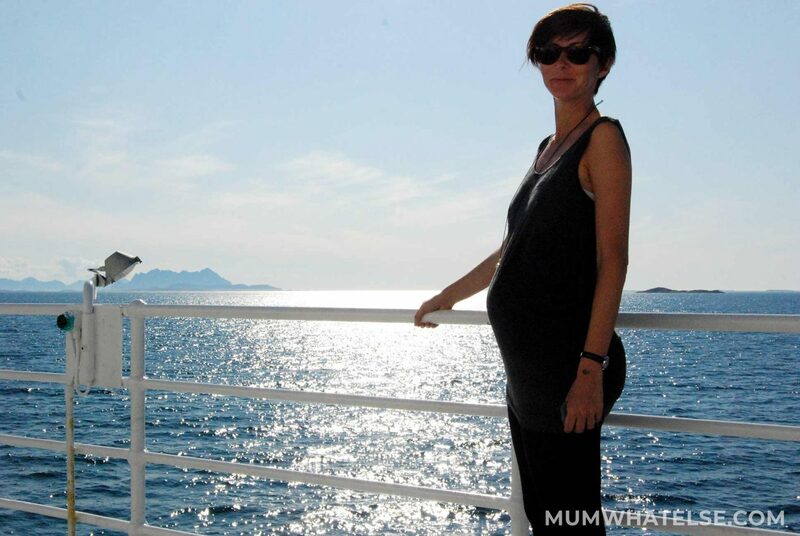 CAN I CATCH A PLANE DURING PREGNANCY? 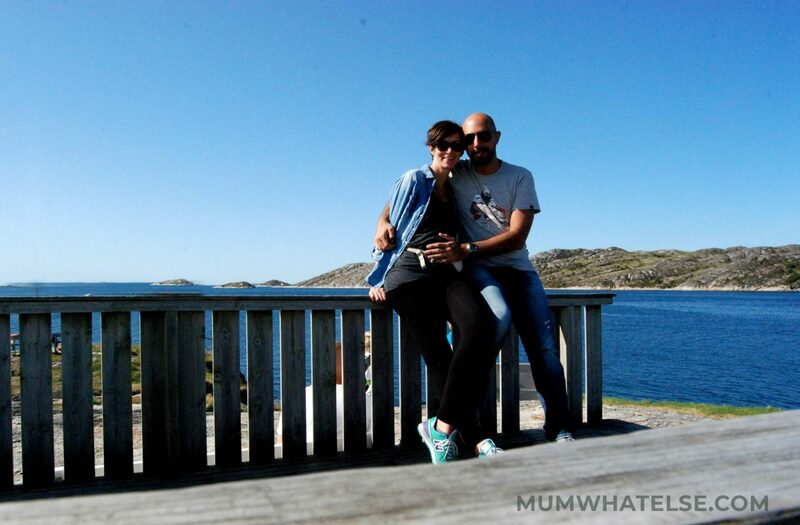 HOW TO PACK FOR TRAVELING DURING PREGNANCY? Usually the first trimester is the most delicate and can be hard because of morning sickness. The second trimester of the pregnancy is generally when a woman feels better: morning sickness is over, your body has adapted to the pregnancy. You might be less anxious (for a spontaneous abortion) and have more energy. This is an easy time to travel. During the third trimester the size of the baby bump and other little problems like swollen legs or back pain can make you go around more difficult and you might get tired easily. However, every pregnancy is different and having a baby is not like being sick: you can travel and take the most of this time. You can choose what you like: sea, mountains, nature or a city. The beach is relaxing and is good for iodine in the air and vitamin D, which is essential during pregnancy. Mountains with the cold weather, nature and the relaxing landscapes are good too. Just not to exceed 1,500, maximum 1,700 meters of altitude. 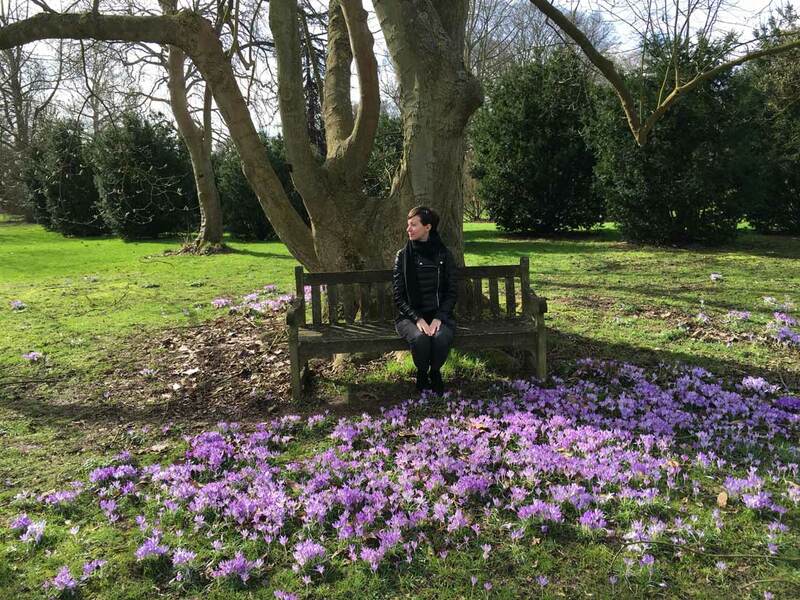 You can choose to travel and visit a new country, as I did. 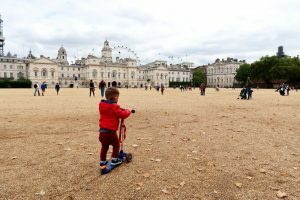 The essential tip here when planning your trip is to embrace a slow pace and to allow plenty of time for travel. This includes giving yourself regular rest breaks and toilet stops, as well as extra time for any delays. I believe you should us this time to take a real break with your partner, as months of sleepless nights will come and you will have little time for you. Prepare yourselves for the big step you will do. The most grateful one, however also tiring. Traveling by plane is safer than traveling by car! The vibrations of the car might stimulate uterine contractility. If your pregnancy is physiological, you feel and don’t have problems you can fly from Day 1 until around week 36. You might opt to sit close to the corridor, so you can take a walk during the flight. You can also travel to a foreign country: just be careful not to choose one where the wealth conditions are not good and you need to be vaccinated. If you are in the third trimester you might be asked to bring a letter of your doctor that confirm that your conditions are normal and you can take the plane. However, long-haul flights can be uncomfortable during pregnancy, you don’t need to go far as there are plenty of great destinations also closer to home. 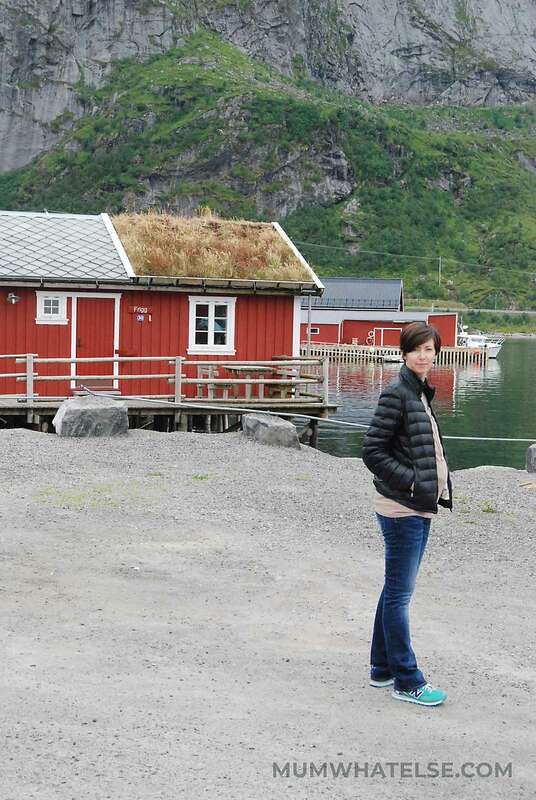 If you feel well you can also take a ferry: in the picture above it’s me while traveling to Lofoten islands. I didn’t suffer nausea, however if you generally suffer it’s better to avoid it. In any case, if you are in a long queue (at the check-in at the airport or for the bathroom) don’t be shy and ask and let everybody to know that you are pregnant. Here in the UK, since you are confirmed to be pregnant, you are sent the ‘baby on board’ badge. I found it so helpful when traveling in the tube or by bus, because even though the bump was not evident, you can be asked to have a seat. 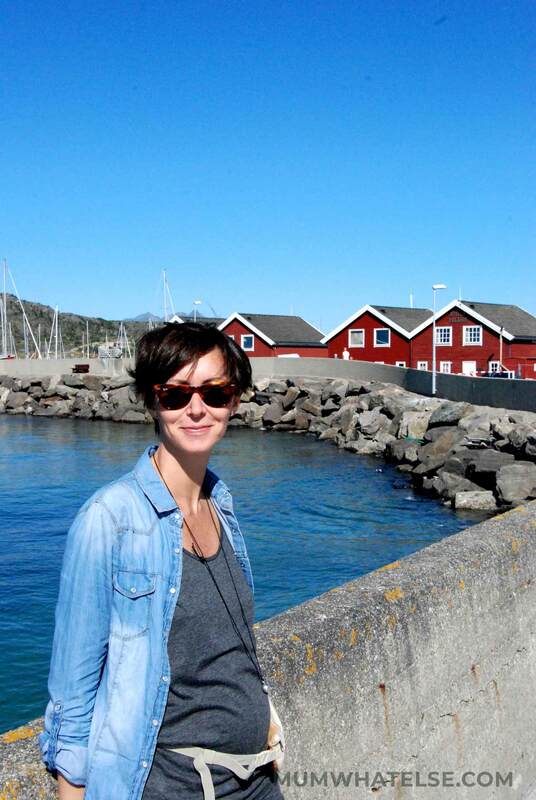 When I visited Norway I traveled with my backpack. I don’t want to suggest to do the same, a suitcase might be better. However I was in very good conditions and preferred to have my backpack, as we were traveling on the road and with many changes and cities to visit. How to dress? Feeling comfortable is important: choose the right clothes and shoes. I travelled with sneakers and my must haves were leggins. In any case, I would suggest, simply pack light. Bring your medical records, and any documents you might need if you have an emergency and you need to go to the hospital. Don’t forget your daily supplements of folic acid and/or iron and magnesium. If you want more tips for packing sustainable, I suggest you to read How to travel zero waste. Walk every day, stay outdoors and enjoy the sun. Eat light, especially at dinner and don’t eat too late especially during the last months as your womb will take up most of the space in your body. And finally, I really suggest to read Secrets of the Baby Whisperer by Tracy Hogg. She is a midwife which invented the E.A.S.Y. approach and she is very pragmatic to help to set up a routine with newborns. This book helped me a lot at the beginning. Assolutamente 🙂 Grazie per aver condiviso con noi la tua esperienza!